As we honor the victims of 9/11 today, please pray for the families who lost loved ones during this horrific event. Did you see the photo of the rainbow over the World Trade Center yesterday? Click here to view: World Trade Center Rainbow. My son asked me what God was trying to say about the rainbow yesterday. I really don’t know. My thoughts are either the calm before the storm or a sign to say that God created the rainbow as a promise. God never intended for it to be the symbol for homosexuality. God works in mysterious ways. The Shemitah ends this Sunday on Elul 29. Many people are speculating what will happen this weekend, if anything. 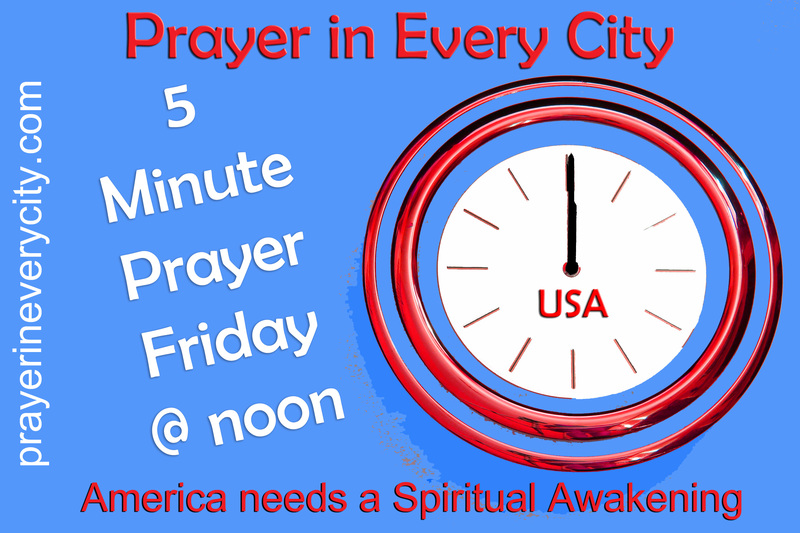 Please pray that Christians will be bold witnesses for the Lord no matter what He has in store for America. Pray that we have peace in the midst of the storm rather than fear. I believe our financial system will collapse, whether it happens now or in the future.